How many times in the past have you called any type of repair service to do work for you, only to be disappointed by the service you receive? It is a very common problem in the world today, where customers call for assistance only to be ignored, have service technicians show up that are late and unreliable, do not have experience, and do not fix the issues you are having. You spend your hard-earned money on service and want the job done right the first time around, particularly when it comes to an important system like your HVAC system. 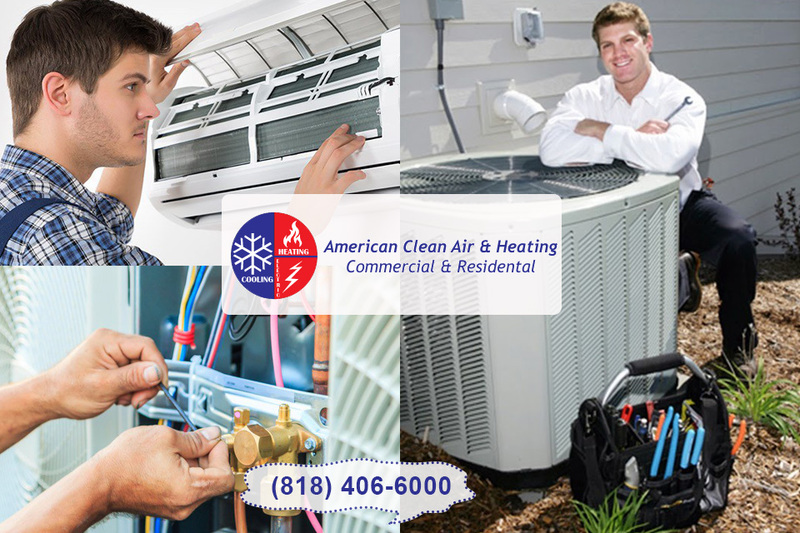 If you are frustrated by finding an AC service near me that meets your needs in Southern California, you should know that we at American Clean and Heating are here for you. 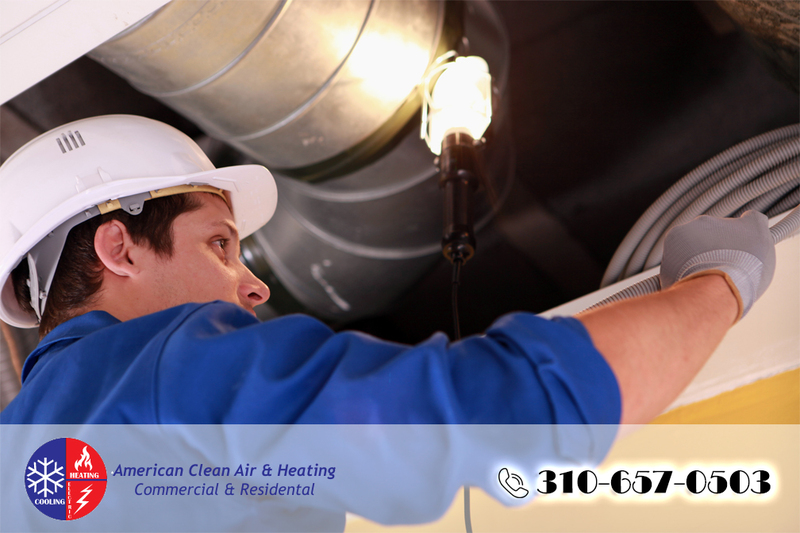 At American Clean Air and Heating, we offer you complete AC service to help you with your system. We can do everything from help you to choose a new system for your home to install the system for you, to provide proper maintenance and more. 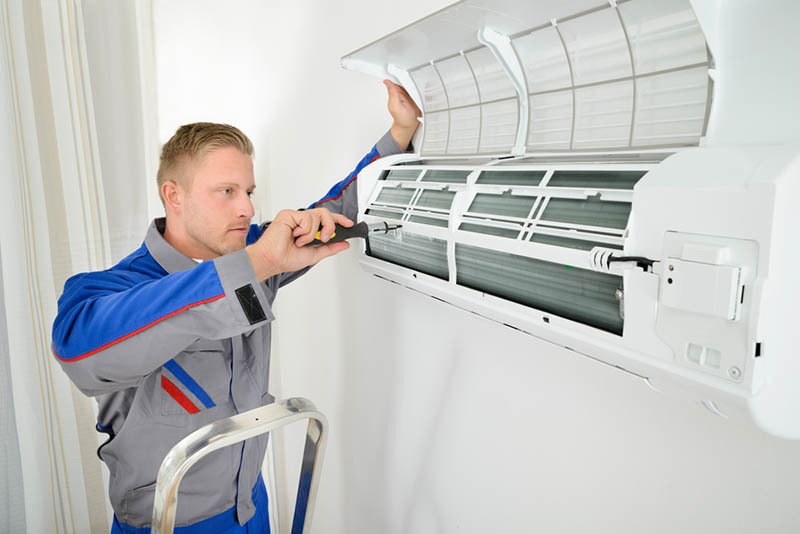 We are a complete central air and heating service company and can assist you with the yearly maintenance service you need to keep your system at its best. We can also provide you with the troubleshooting and repairs you may need to get your system running well again. 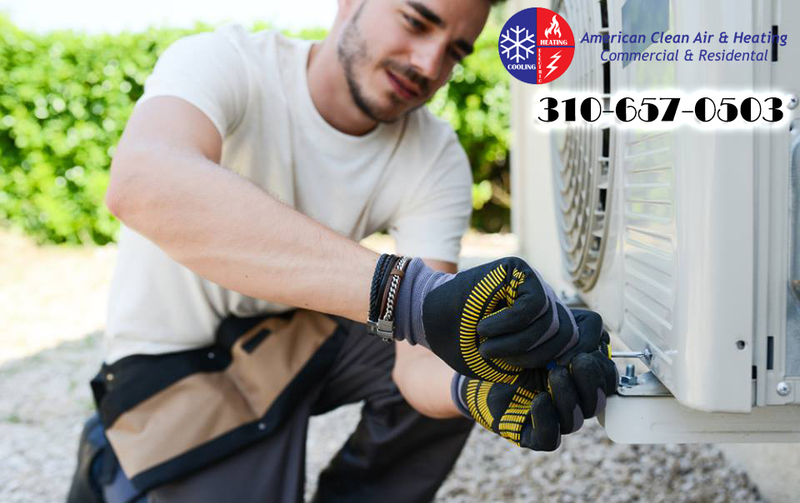 As the AC service near me that you can trust, here at American Clean Air and Heating, we provide highly reliable and experienced technicians for each job that we do. We are sure to arrive on time and on schedule and provide you with the answers and solutions that get the job done effectively and quickly for you. Best of all, our service is available at affordable rates so you can get the quality assistance you need without spending a fortune. 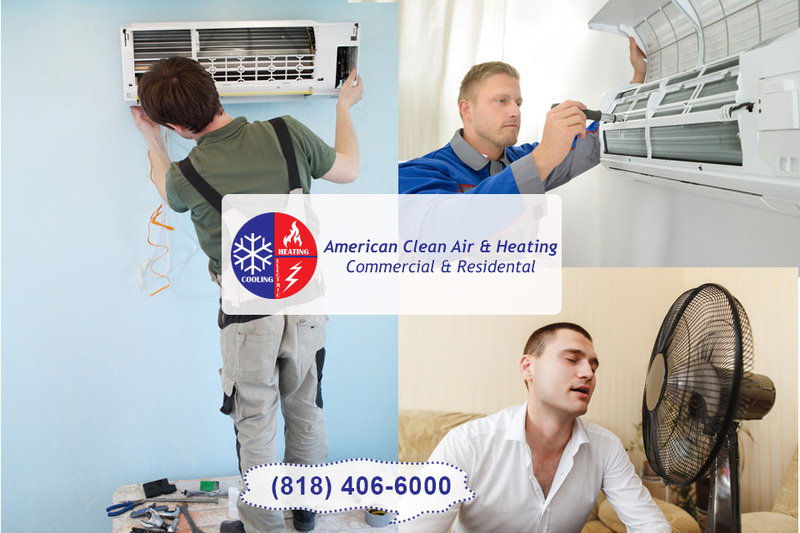 When you are looking for AC service near me in Southern California and want a dependable company you can count on, call us at American Clean Air and Heating for help. 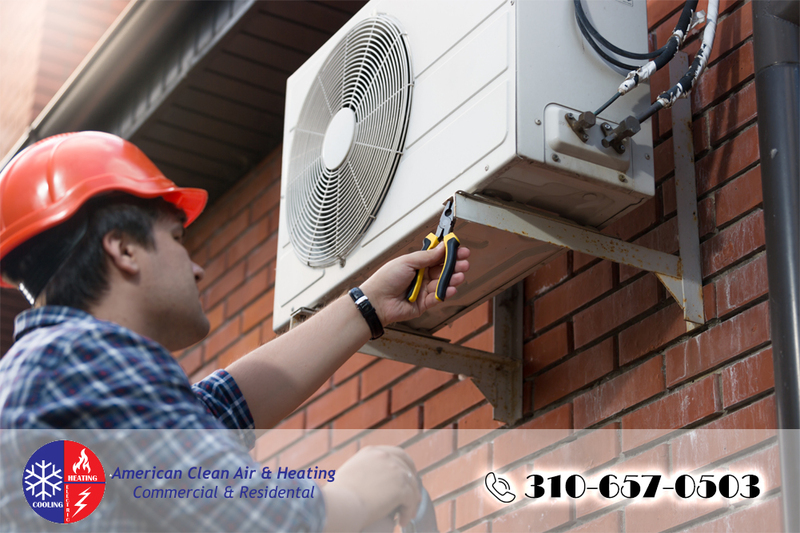 You can contact us by dialing 818-406-6000, and a member of our team will speak with you and arrange for the service call as soon as possible. 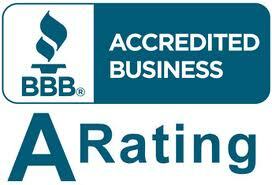 We will provide you with the professional service that you know you can rely on time and again.